The First Mont-Carlo e-Rally saw a successful turnout and a great finish. This was a real proof that there is a future in clean energy travel and racing. This first edition of the e-Rally was lived like a real road trip adventure, with the added stress of being able to manage energy levels. The Rally kicked off in Fontainebleau and the finishing line was in Monaco. They had instructions such as: “You must get to Ales by the end of today, and then do what you must”. The route took them via the famous col de Turini. In the beginning only 10 teams were expected to participate in the rally. But 31 teams finally made the start, proving the popularity of the first edition. This turnout also showed the commitment of automobile manufacturers such as Renault, Toyota, Kia and Tesla to name a few. The duo Artur Prusak and Thierry Benchetrit, won the rally by arriving first in a hydrogen-powered vehicle. He dedicated the win to the Automobile Club of Monaco for the excellent organisation of this rally. 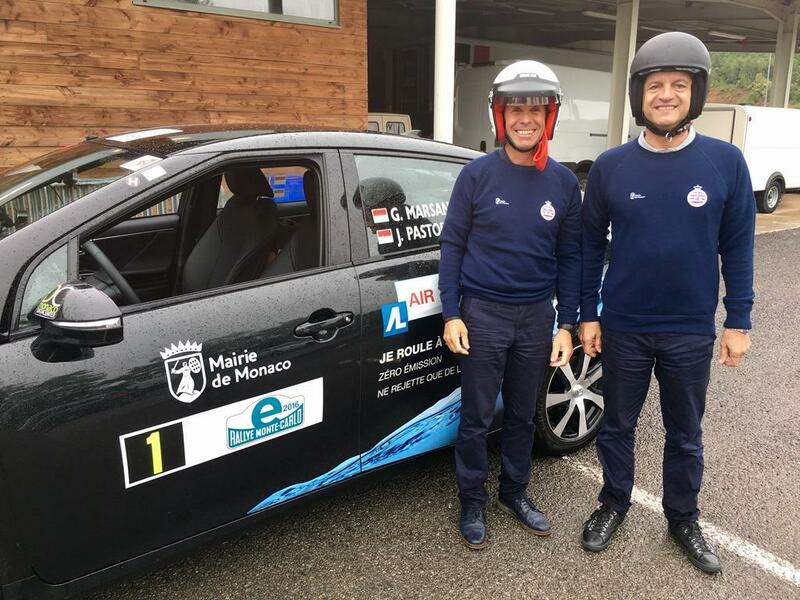 The first electric powered vehicle to cross the finishing line was with a team from Monaco: Christophe Ponset and Serge Pastor, employees of the Monegasque municipality. Funnily enough they were driving the vehicle with the shortest range on a single charge, but through the shear organisation, determination and a touch of luck, they managed to arrive first in their category, and 2nd overall. Well done to all the participants.